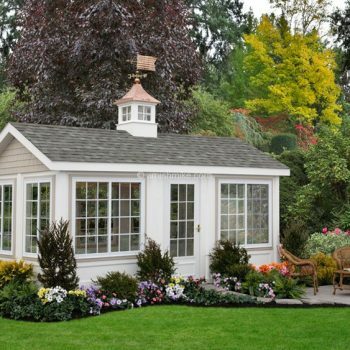 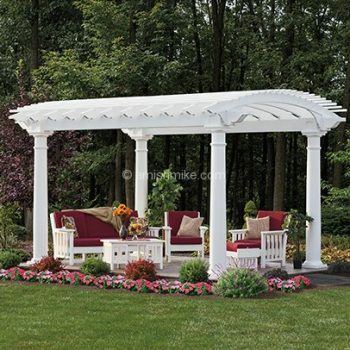 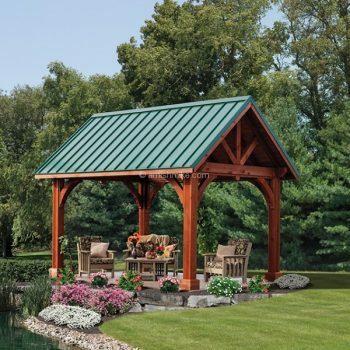 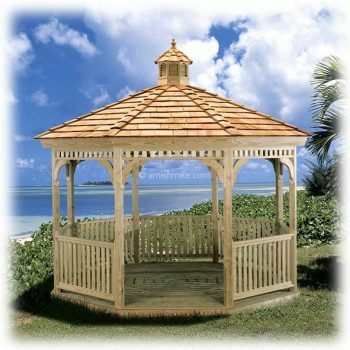 Amish Mike’s gazebo original designs offer function, storage and quality. 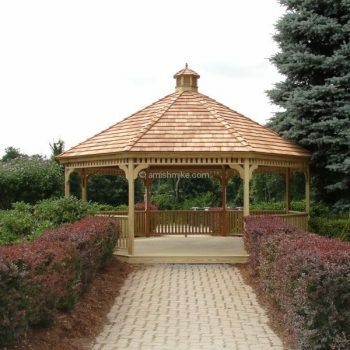 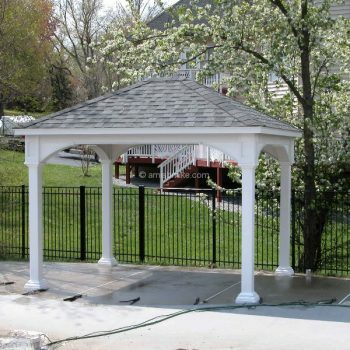 We offer a solution for all your Gazebo needs! 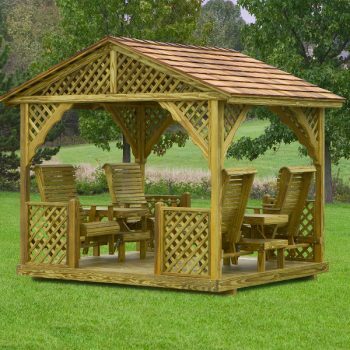 Amish Mike’s original designs offer function, storage and quality. 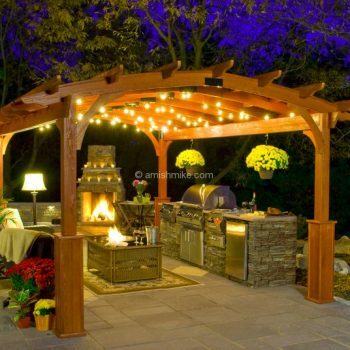 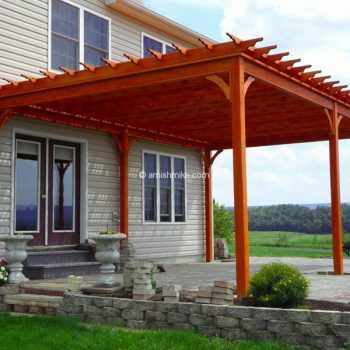 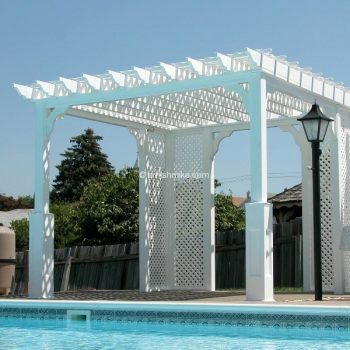 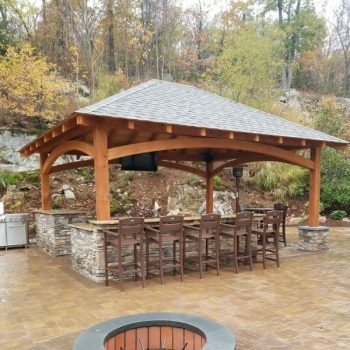 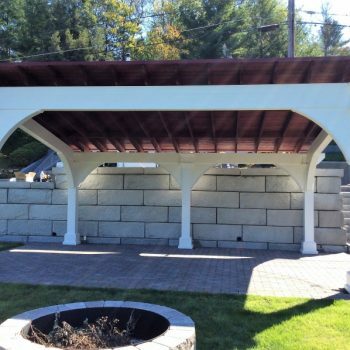 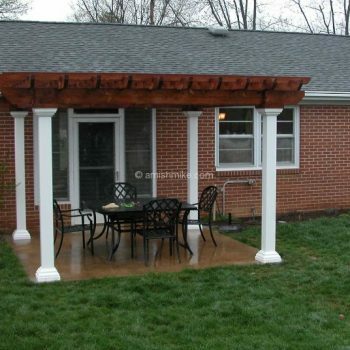 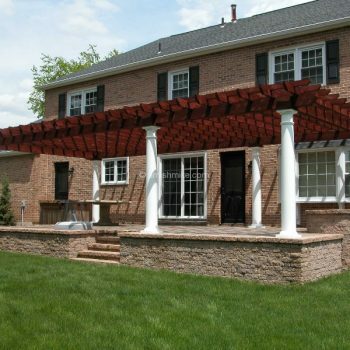 A solution for all your Pergola needs! 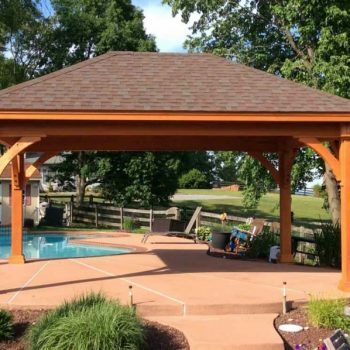 Amish Mike’s original designs offer function, storage and quality. 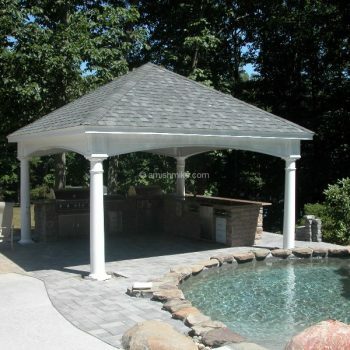 A solution for all your Pavilions needs! 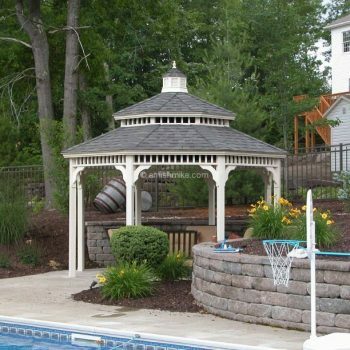 Amish Mike’s original designs offer function, storage and quality. 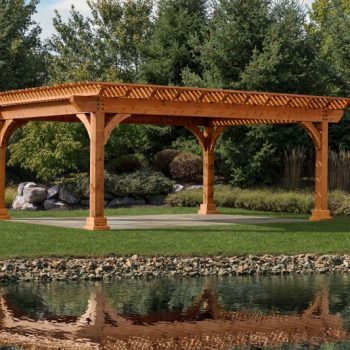 A solution for all your Gazebo Swing needs!